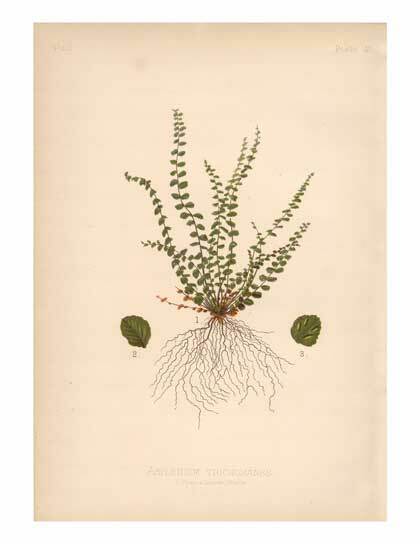 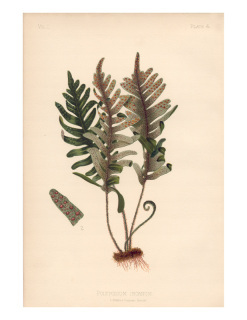 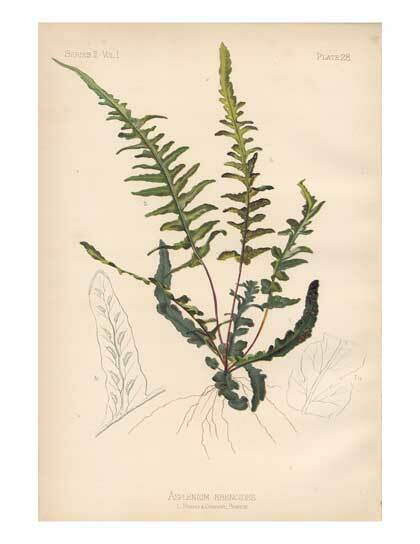 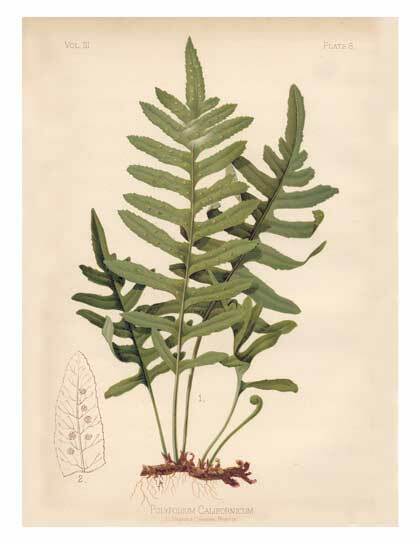 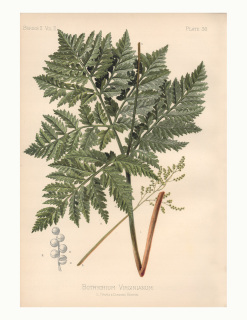 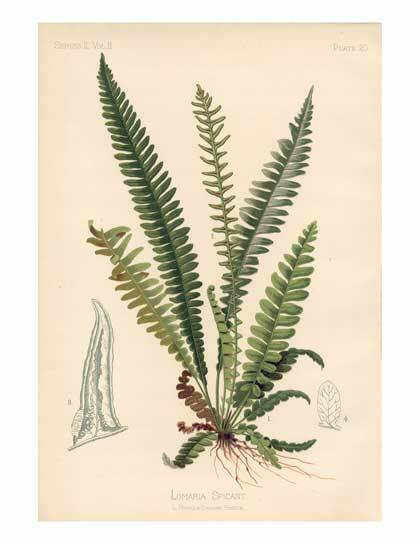 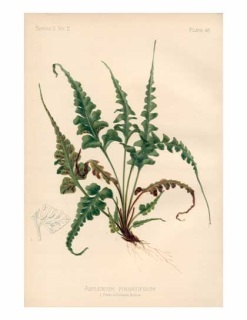 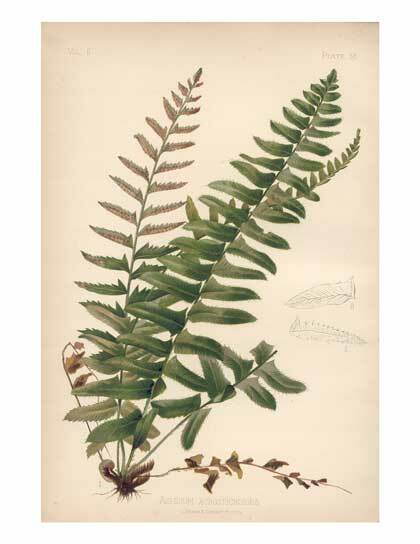 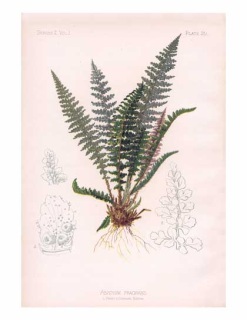 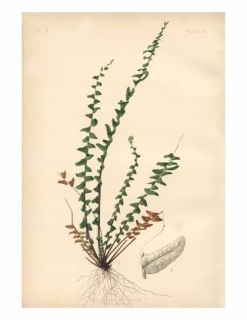 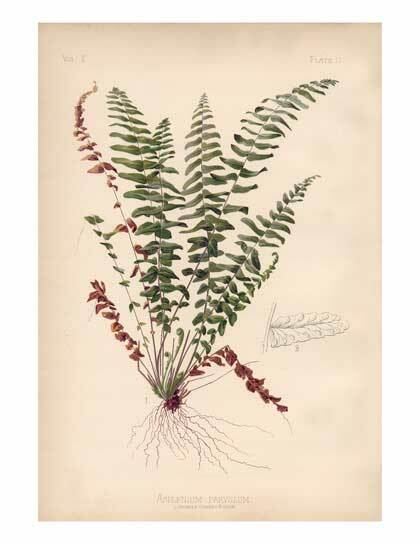 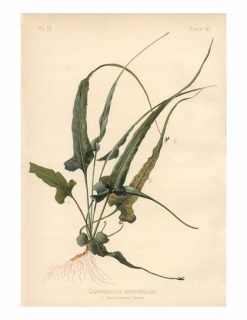 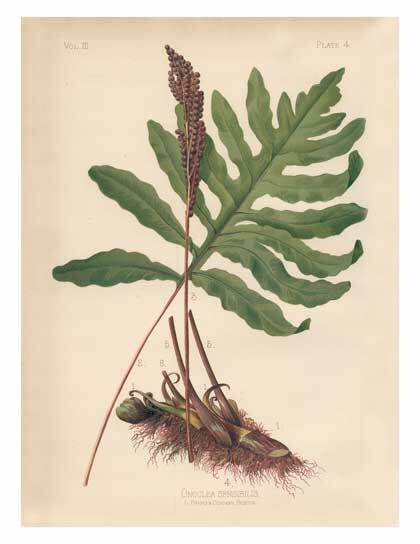 We found these beautiful prints of native wildflowers and ferns and just had to offer them. 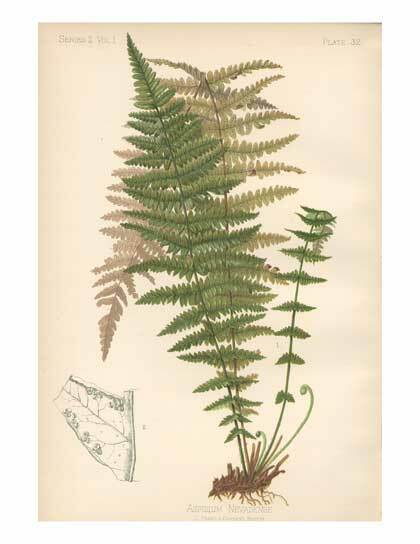 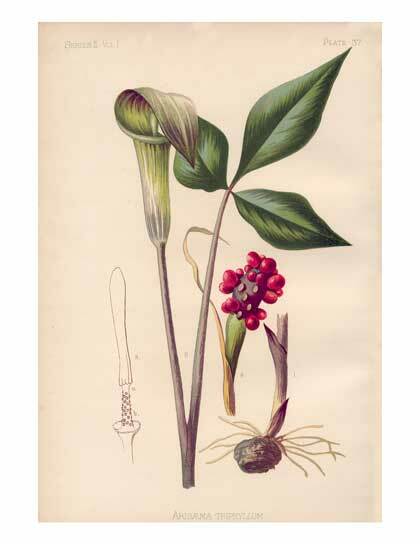 They are reproductions from Thomas Meehan’s book Native Flowers and Ferns of the United States published in 1879 by Louis Prang. The original drawings were by the esteemed artist Alois Lunzer and were printed as chromolithographs when published. 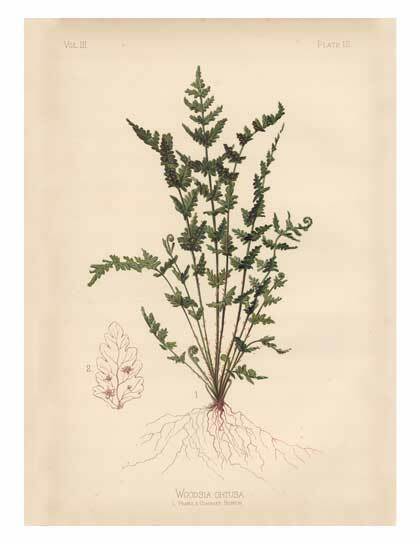 We produce each print using fade-resistant inks on 8 1/2 x 11” matte finish paper so they look antique. These prints are beautiful when framed and can be hung as individuals or in groups. 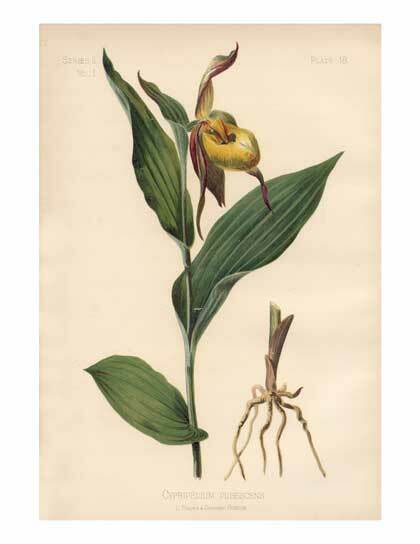 We hope you will enjoy them as much as we do. 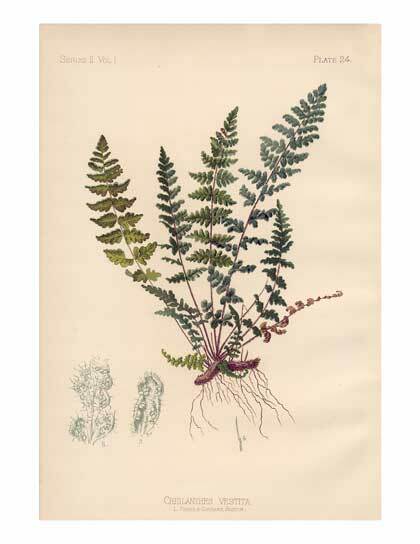 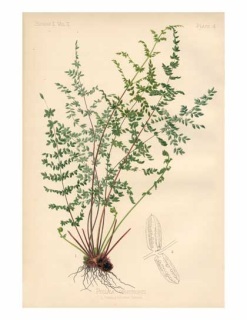 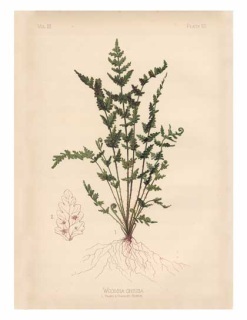 The prints shown below have been the most popular, but other wildflowers and ferns are available - cl/botanical-prints-list.htmlick here for a page with thumbnail pictures. 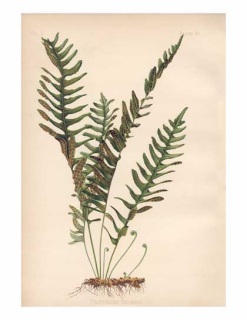 If you find a plant on the page you’d like to purchase, just email us and we can add it to the shopping cart system. Each print is $8.00. 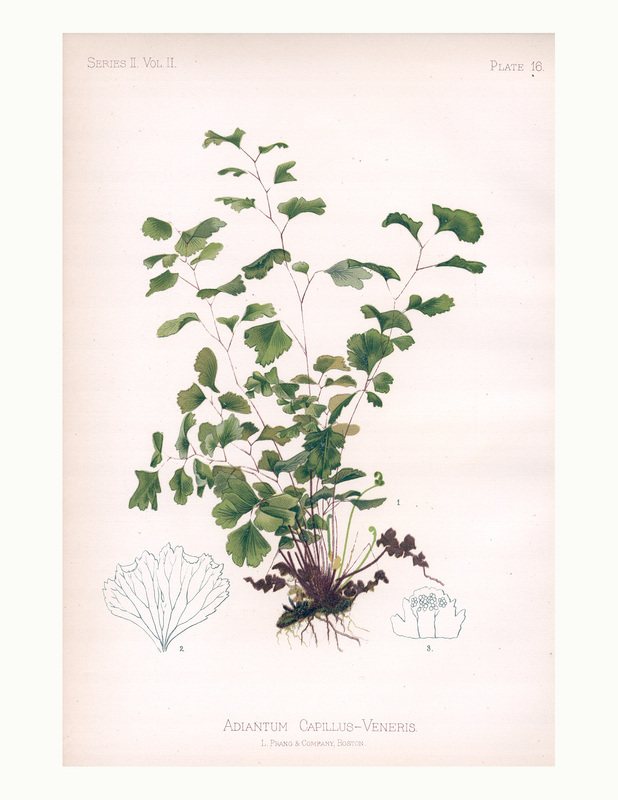 Shipping is free by USPS First Class Mail (1-5 business days). 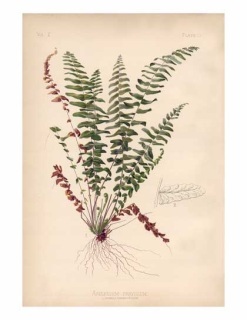 You may email or call us with any questions.